The Planned Parenthood attacks aren't about fetal tissue. Revelations about Ben Carson's research proves it. 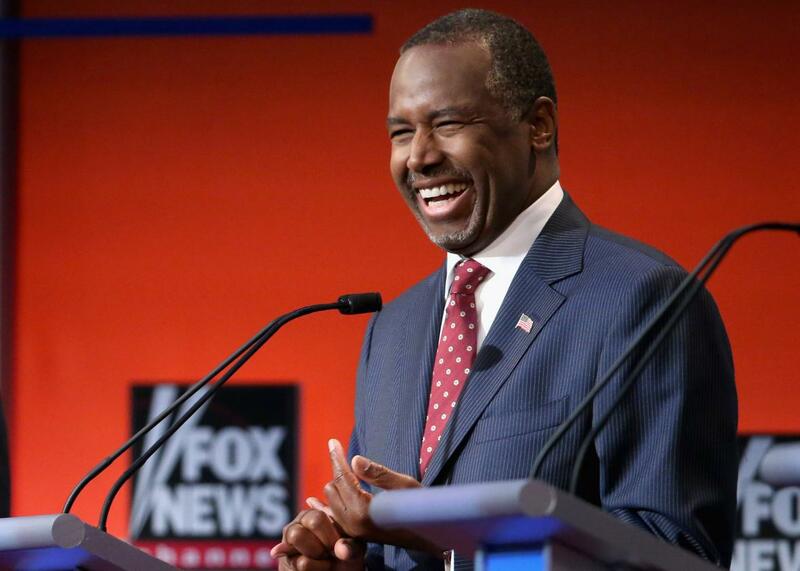 When Ben Carson uses fetal tissue for research, it’s different from when anyone else uses fetal tissue for research. As seen in the Slatest this morning, Dr. Ben Carson—who has been hungrily exploiting right-wing hay-making over Planned Parenthood donating fetal tissue to research—has done research using fetal tissue himself. Credit to OB-GYN and pro-choice blogger Dr. Jen Gunter, who found Carson’s 1992 paper on research done using fetal samples obtained from abortions. Carson’s response? His case was different. Why? Because it just was. Parsing Carson’s self-defense is probably impossible, but fetal tissue donations have never really been the issue here. The actual target has always been programs that make contraception and other non-abortion sexual health care affordable to women. All those supposedly outraged Republicans in the Senate, for instance, didn’t draft a bill to ban fetal tissue research or donation. They drafted a bill that would strip Planned Parenthood of its ability to offer low-cost contraception to women. It’s also worth remembering that Sen. Mitch McConnell, who fast-tracked the Senate bill targeting funding for contraception and cancer screenings, voted for fetal tissue research in 1993. This is all why Cecile Richards, the head of Planned Parenthood, sent a letter to the National Institutes of Health asking for a blue ribbon panel to review the value of fetal tissue research. The message that sends is loud and clear: If this is really about fetal tissue research, let’s act like it. Why attack contraception funding if your supposed point of outrage is fetal tissue research? The Carson revelation just drives home how this faux scandal is transparent opportunism in service of a radical agenda, aimed at separating low-income women from accessing the kind of quality gynecological care that better-off women can get through private insurance. Everything else is just noise.